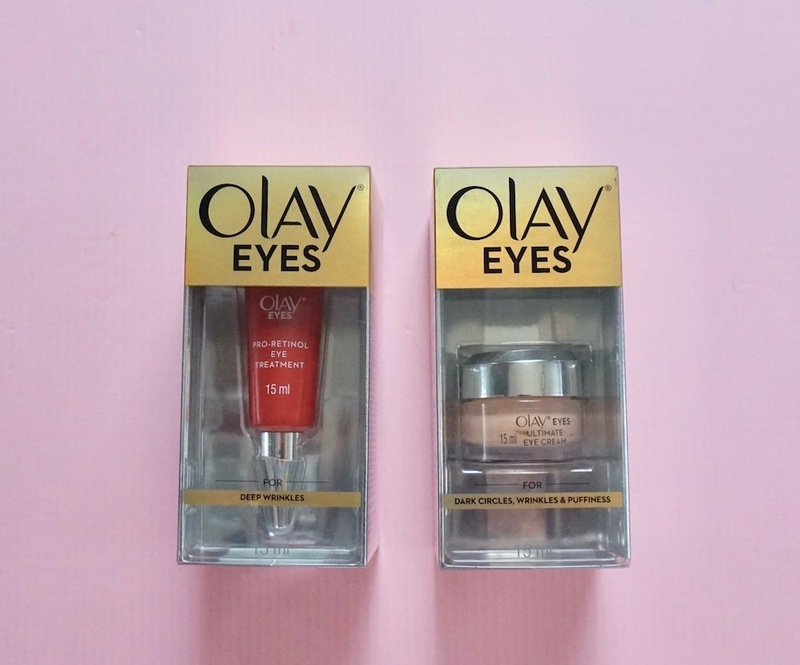 Here’s a review on Olay Pro-Retinol Eye Treatment and Ultimate Eye Cream. I’ve been waiting for this moment to happen and it finally has! 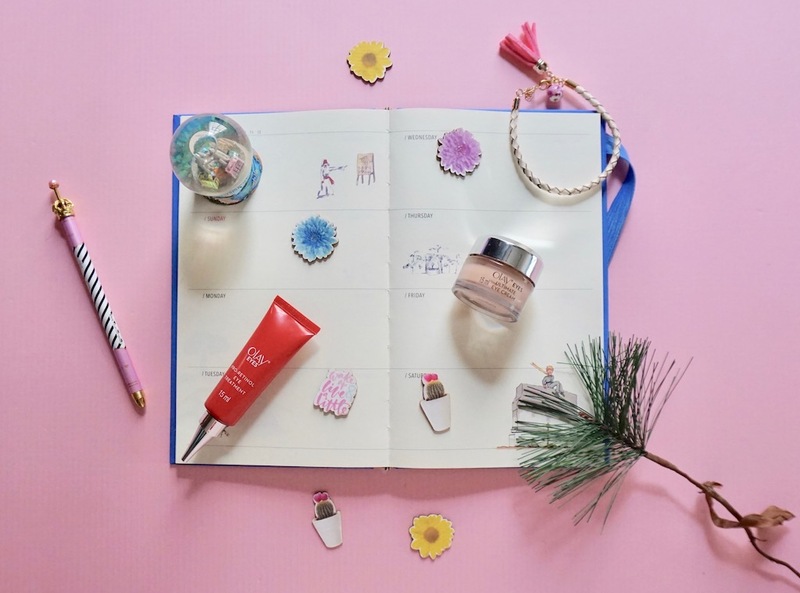 Olay has released an eye cream and I’m happy dancing right now! Fresh from Olay are two eye creams, Pro-Retinol and Ultimate Eye Cream; these are fast- acting products that will take care of your eye woes! Ultimate Eyes is a multi-tasking eye cream that promises to de- puff, de- wrinkle, and remedy dark circles on the under eyes. It features the Color Correcting Technology that lets the formula act as a concealer to boot. It promises to minimize the appearance of puffiness, dark circles, and wrinkles in as little as 2 weeks. Pro-Retinol is an eye treatment that addresses deeper signs of aging on the eye area. It contains Retinyl Propionate, Olay’s best wrinkle- fighting ingredient and promises to renew skin in just 4 weeks.